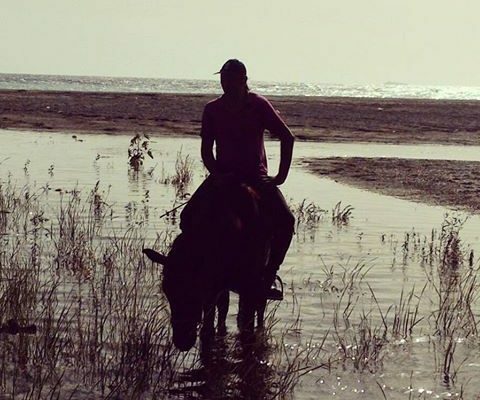 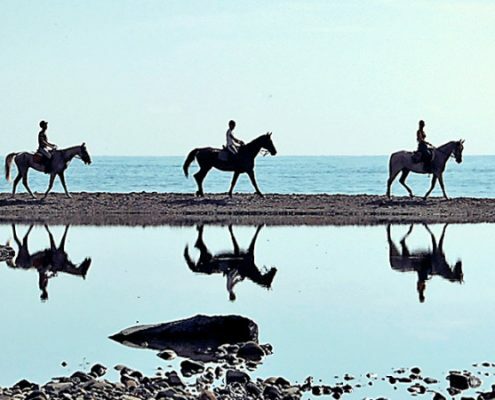 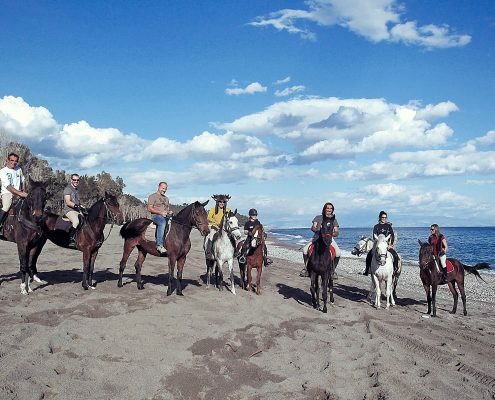 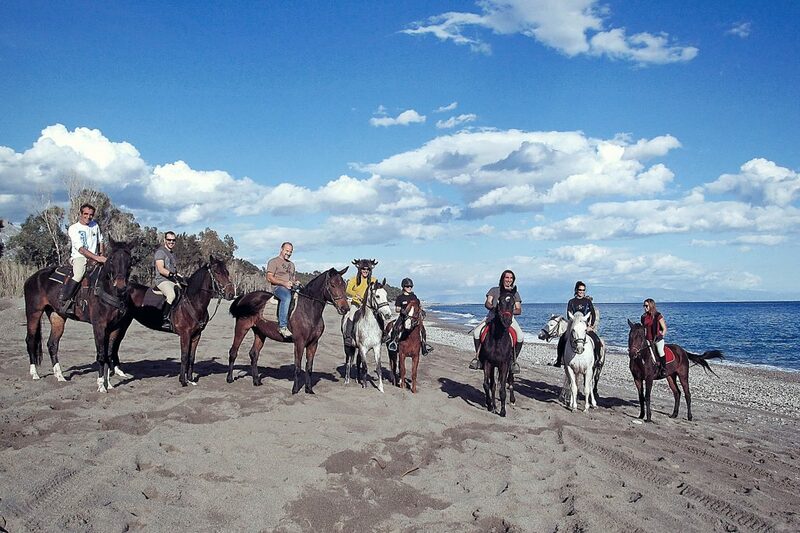 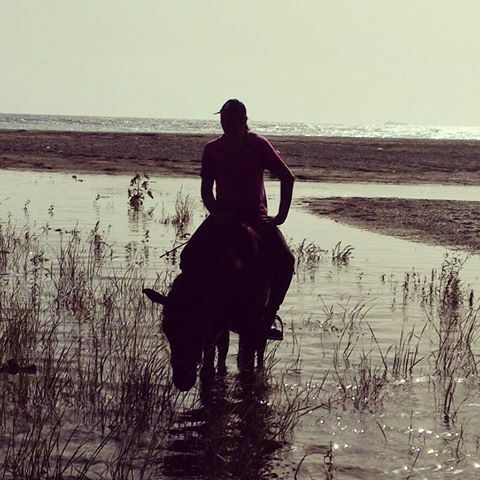 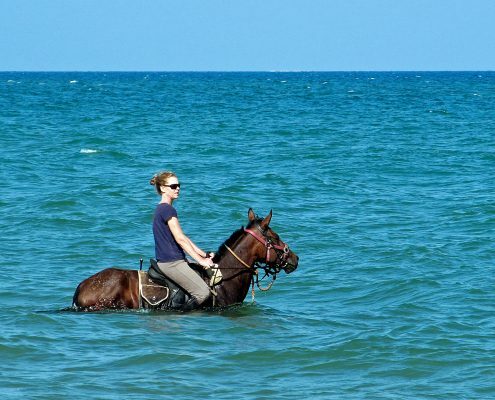 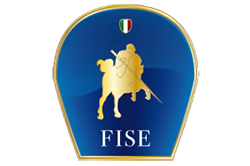 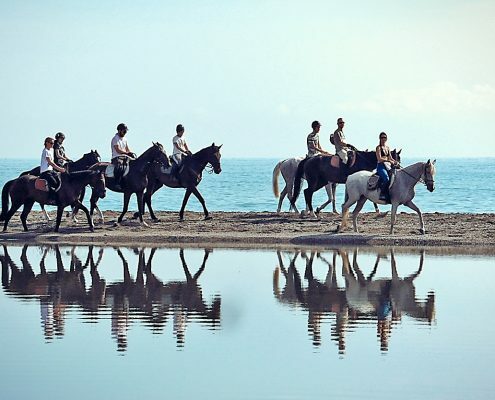 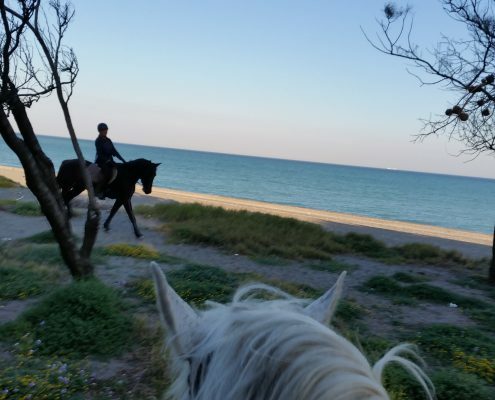 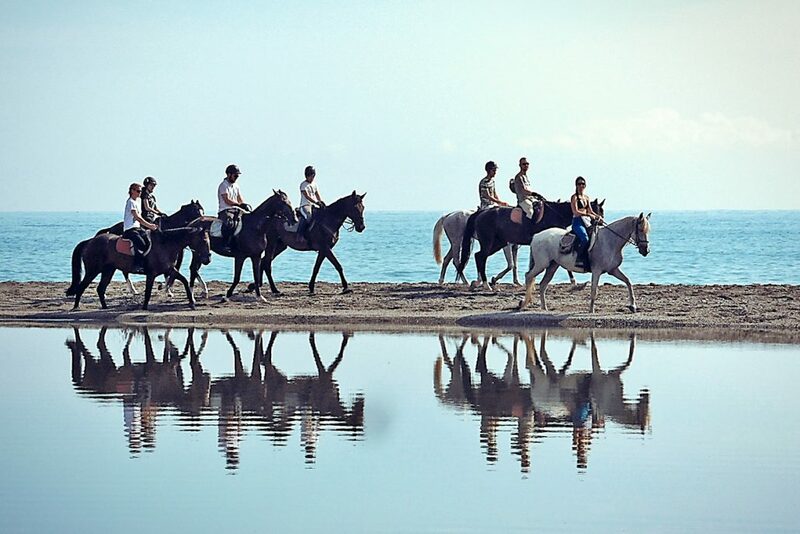 Horseback riding on the beach of Marina di Cottone near Taormina, along the water’s edge, with a few episodes into the water, until you get to the river. 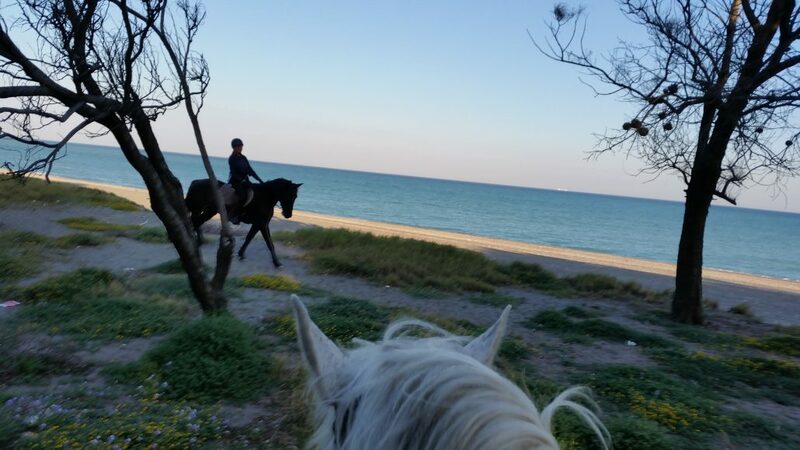 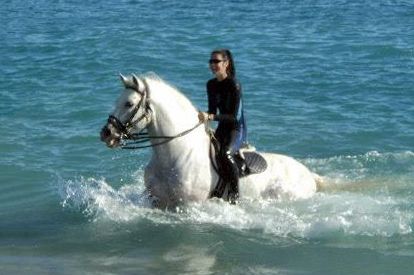 Along the way if it is possible we can try the experience of some canter on the beach. 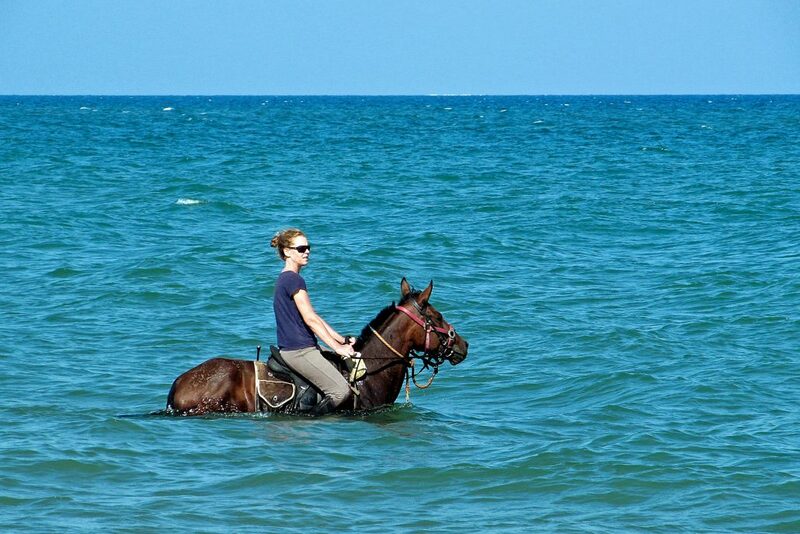 Note: Not available during July and August. 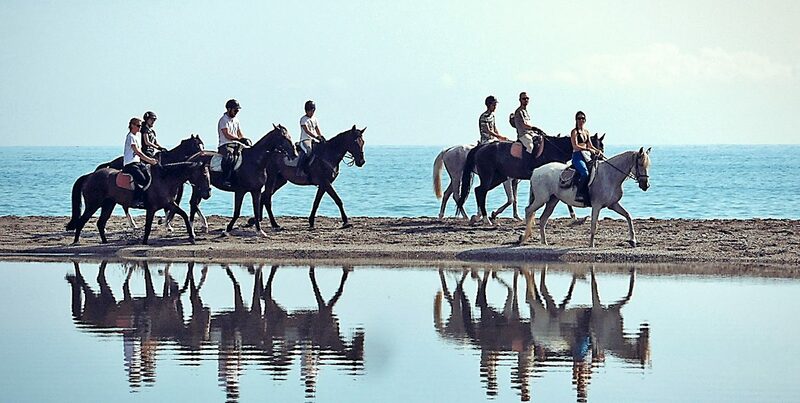 In June and September it is available early in the morning and evening hours.